Both Apple and Google have reportedly had internal discussions about making respective offers to buy mobile payment company Square, though Google is seen as the more likely of the two to actually go through with a purchase. The apparent interest in Square from two tech giants was revealed on Wednesday by Re/code, which said Apple and Google both considered the deals within the last year. Google is seen as "the most likely acquirer," given its existing Google Wallet platform, and its propensity to engage in high-profile, high-dollar purchases. 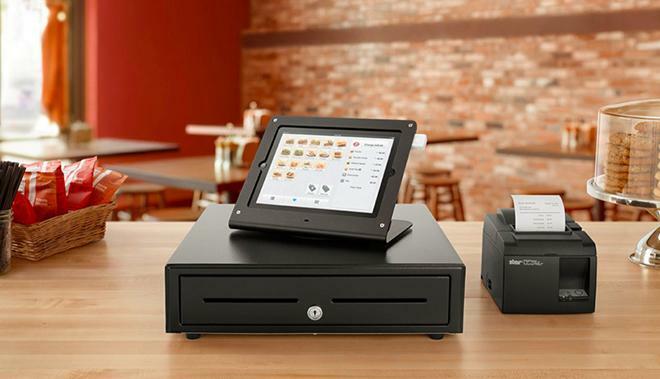 Acquisition rumors surrounding Square have reportedly "run rampant" in recent weeks, with an offer of $8 billion or more said to be something the payment company's team would seriously consider. But it was also said that a sale of Square to Google would disappoint CEO Jack Dorsey, as sources reportedly indicated that Dorsey believes Square's "design aesthetic and values" are more closely aligned with Apple than Google. Because Dorsey does not want to sell to Google, it's been speculated that Apple could swoop in for a purchase. However, Apple has yet to make a billion-dollar acquisition, preferring to spend its cash pile on smaller, more strategic deals. And Wednesday's report suggested that "Apple has soured" on the prospect of making an offer to Square. Apple Chief Executive Tim Cook hinted in January that his company is interested in entering the mobile payment space, something that could be done securely thanks to the Touch ID fingerprint sensor currently exclusive to the company's flagship iPhone 5s. Cook publicly said his company is "intrigued" with mobile payments, and revealed that such uses were one of the driving factors behind the introduction of Touch ID last year. "You can tell by looking at the demographics of our customers, and the amount of commerce that goes through iOS devices versus the competition, that it's a big opportunity on the platform," Cook said. Apple already carries Square products for mobile transactions in its retail stores. 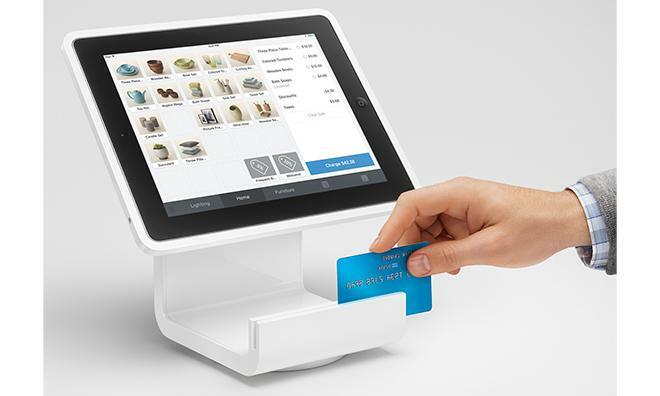 Offerings from Square include the free reader, which plugs into the headphone jack on an iPhone or iPad and allows credit cards to be swiped into a corresponding application, and the Square Stand, a more full-featured point of sale system that utilizes Apple's iPad. Square profits by taking a 2.75 percent cut of all transactions through the service.